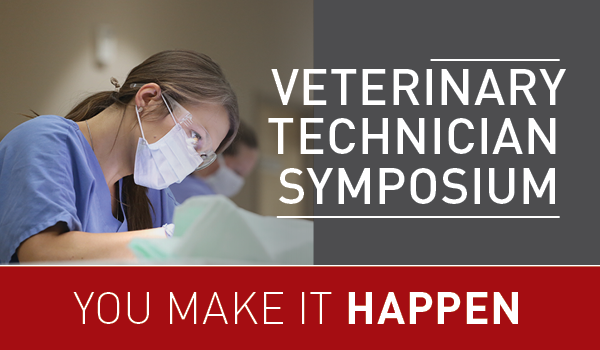 The sell-out Veterinary Technician Symposium is back this summer - will we be seeing you there? Join your family of technicians at the state-of-the-art Oquendo Center, June 24-26, to focus on three important practice areas — Anesthesia, Emergency & Critical Care and CPR Training. Discover new tools and techniques to enhance patient care through immersive labs and small-group activities. This is your opportunity to bond with your peers while accelerating your career.